An estimated 38 million Indians rely on health facilities that are beyond the reach of India’s electric grid. 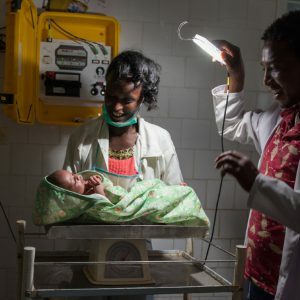 Without access to regular power supply, many lifesaving interventions cannot be undertaken, posing a barrier to the attainment of universal health coverage. 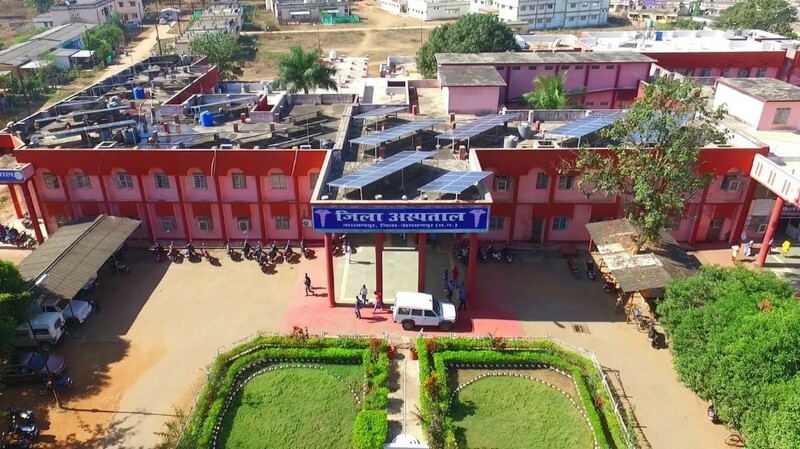 But thanks to organizations like the Chhattisgarh State Renewable Energy Development Agency (CREDA), this situation is beginning to change. 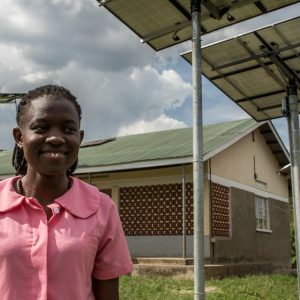 In recent weeks, energy has been talked about in several global conferences – including the World Health Assembly and the Sustainable Energy for All Forum – as a key to achieving the Sustainable Development Goals (SDGs).